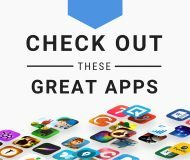 Although the App Store and all of its wonderful applications are accessible over a 3G network, there’s a bit of a caveat. 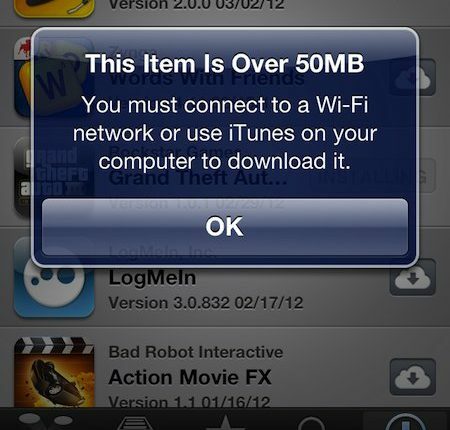 Apple prevents you from downloading larger applications when using anything but a Wi-Fi connection. With the advent of over-the-air (OTA) delta updates, Apple has brought a significant convenience to the majority of their users. Now, not only do you not need to be near a computer to update iOS, but updates are generally much smaller than they were previously. 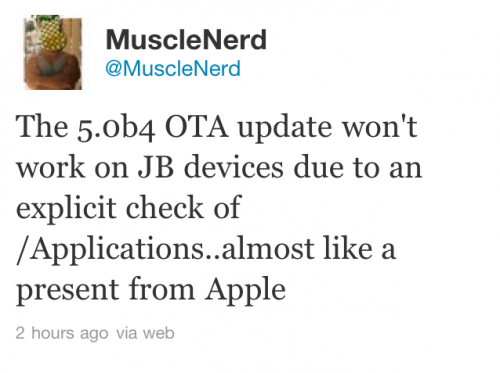 Apple released iOS 5 Beta 4 yesterday to developers, and the Dev-Team has already released an update to the jailbreak tool RedSn0w for a tethered jailbreak on iOS 5 Beta 4. 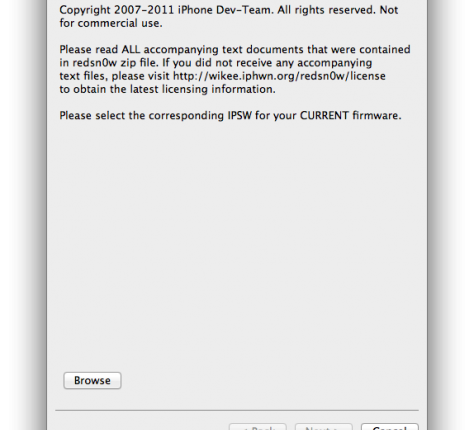 This jailbreak is not recommended for non-developers, and RedSn0w will need to be used each time you reboot to re-jailbreak your iDevice. 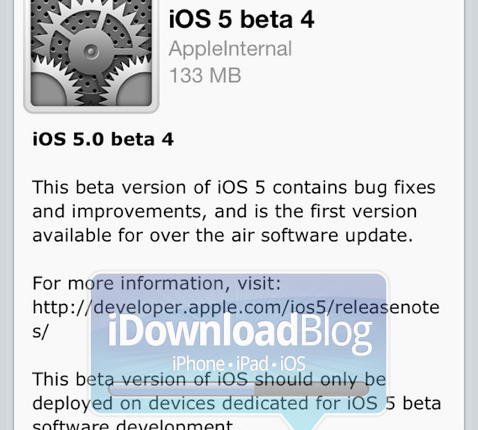 In case you missed the news, Apple seeded iOS 5 beta 4 to developers yesterday. The new software brings loads of bug fixes and minor updates, and it also introduced a major new feature. 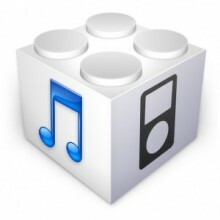 Today’s beta was the first firmware update that Apple’s pushed to devs over-the-air. Along with the release of iOS 5 beta 4, Apple has also released iTunes 10.5 Beta 4. For some reason, everytime I connect my iPad 2 running iOS 5 Beta 3, I get an error message telling me that my iPad couldn’t be synced with this version of iTunes because its software is too old. 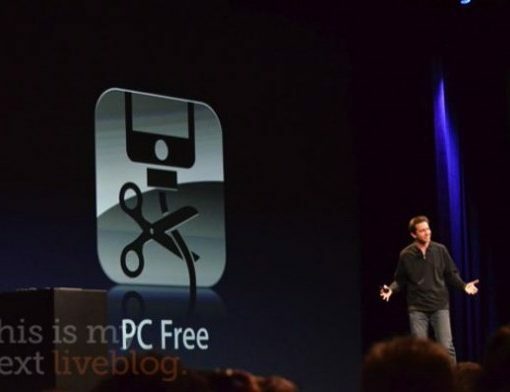 After the unveiling of iOS 5 by Apple at WWDC, we’re trying to process all of the information that has been announced about Mac OS X Lion, iOS 5 and iCloud. One of the cool new features in iOS 5 is OTA (over-the-air) firmware updates delivered straight to an iDevice. 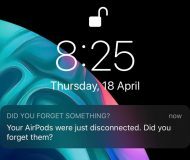 Instead of having to connect your iPhone to iTunes, an update to iOS will be pushed to your iPhone automatically by Apple. 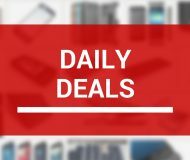 Apple just dropped a bombshell. 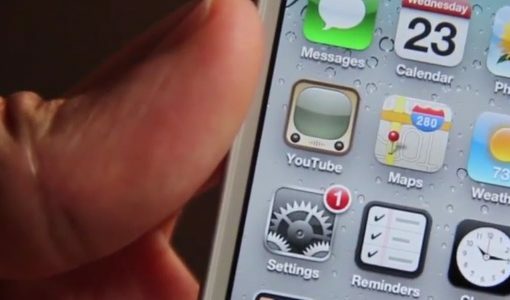 As the rumors correctly predicted, Apple will be bringing over-the-air iOS updates. And instead of having to plug your device into iTunes on a PC to initially register, you will be able to active an iDevice from the device itself- out of box.